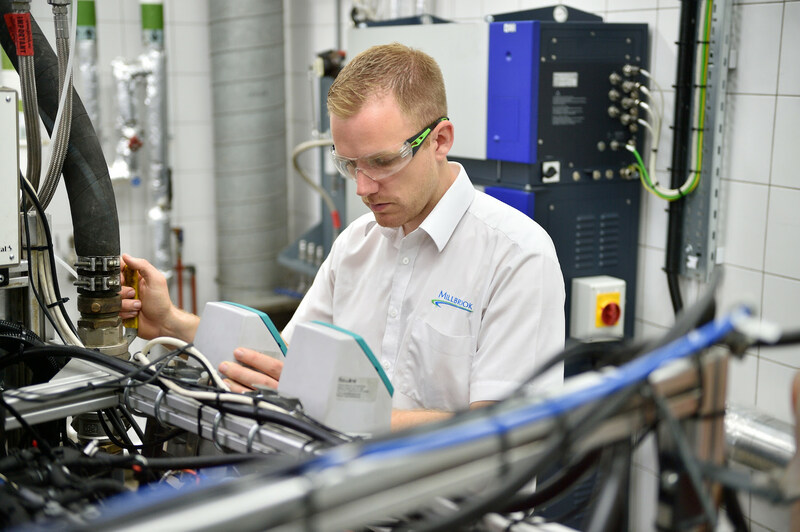 Millbrook has invested in automotive engine cells and combustion analysis equipment to meet the higher demands for emission and fuel performance tests. Millbrook Group is continuing to strengthen its Powertrain capabilities with a new multi-million pound investment into engine test cells. The move is in response to strong customer demand and is part of a continued programme of investment. Millbrook tests high performance engines, supports high-end engine calibration and performs test and development for emissions and fuel economy. The new tranche of investment includes the purchase of an additional 550kw high dynamic engine dyno together with a 370kW high dynamic engine dyno, further emissions benches, combustion analysis equipment, high accuracy fuel measurement, upgrades to combustion air handling for larger engine and better accuracy, CAMEO and DSPACE calibration software packages and various other supporting items.